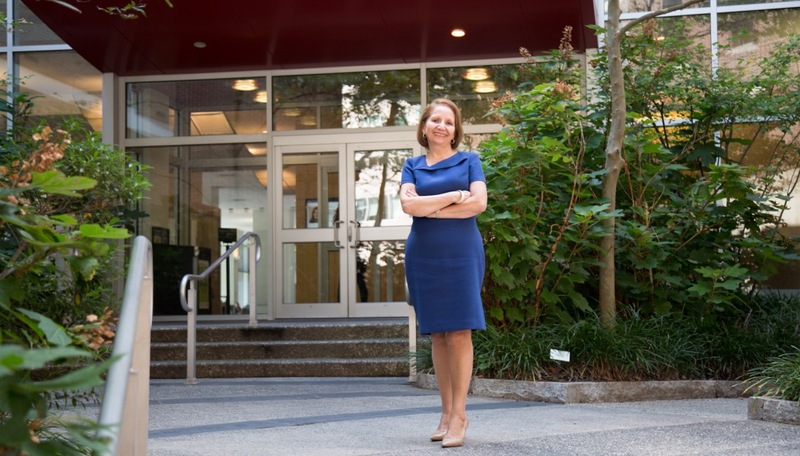 Antonia Villarruel, Dean of the School of Nursing at UPenn. Hispanic Heritage month began last Friday without much noise. Perhaps that’s the best way to honor the legacy of thousands of Latino families who –silently- work tirelessly to build a better future and, by doing so, have contributed to this country. Antonia Villarruel is the result of one of those silent processes. 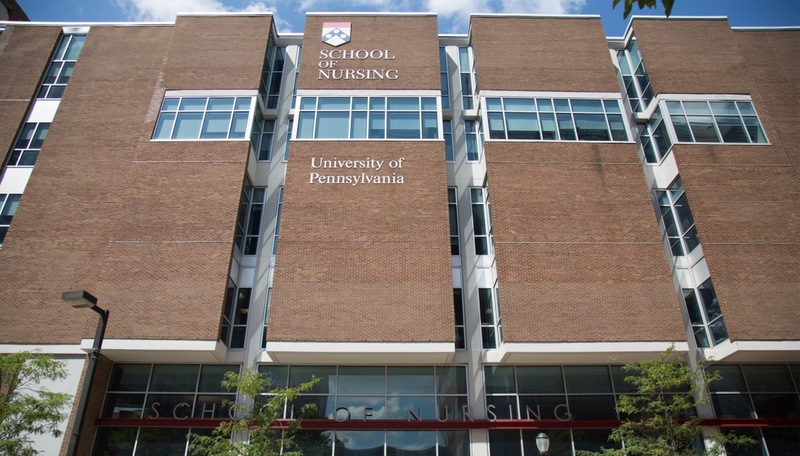 The Dean of the Nursing School at UPenn, ranked number one by QS World University, wasn’t always part of the elite. Her life is a testimony of what it means to come from a humble family that led to the materialization of a dream. Villarruel today runs a school of 1,320 students (590 undergraduate, 730 graduate). Her program is not only the best nursing school in the world, but has also taken a model role in research nationwide and internationally. What is Dr. Villarruel's role in school? Leading a team of academics in their efforts to create knowledge with an impact in the design and implementation of public health policies that positively affect the bulk of society. To understand Villarruel beyond her profession it’s necessary to take a look at her past. Not because every story has a right to be told, but because in the midst of the uncertainty that thousands of young Hispanics suffer today, it is urgent make these stories be known. It is necessary, then, to draw a landscape in which everyone is recognized so that someone somewhere in North or South Philly may say, "If she could do it, I can too." "My story begins with my parents doing everything possible to make sure their kids go to college." Villarruel's first sentence during a brief interview with AL DÍA recreates that Latin American incontrovertible saying: "Parents always want for their children what they never had." The Villarruel family was one of those typical Mexican families where adults work very hard to give their children better opportunities. Doña Amalia, her mother, was a Detroit-born Mexican American who grew up during the Depression years and became a mother and a secretary after graduating from high school. Don Francisco - her dad - is a Mexican immigrant who touched American soil at age 16 and barely set foot into a classroom. He was a concierge until his retirement and he celebrates with pride every time he has a chance to tell people who his daughter is and what she does. "Education was the key to everything," says Dr. Villarruel in reaction to a commentary on the transformation in poor families when one of its members has access to quality education. Although her parents didn’t have that fortune, they did what was right for them: they didn’t let their children make the same mistakes. The idea that she and her siblings went to college was from her mother. "She recognized the value of education as a way to take a step forward. My mother was the promoter of that idea and my father worked hard to materialize it," she recalls. There were times when pursuing a university degree was a utopia and the biggest dream was to reach a high school degree that would allow them to survive. Villarruel never dreamed of what she has become; in her Latin neighborhood there weren’t professionals, there were no referents that could convince her that a different world was possible. "I think I dreamed of going to school, getting married and having children... [Maybe because] that was what I saw. I never saw a nurse who looked like me, or someone who had followed that path that could be a role model," she says. Surprising, but understandable. It's hard to imagine the person on the other side of the desk when she wasn’t a dean. But it is easy to understand what it means for her to come from a social environment in which opportunities rarely arise in life. In Villarruel's childhood, it was kind of normal for girls to aspire to marry and have children. At that time it was odd to see Latina women working in offices. Her mother was one of those few pioneers who went against the norm and her example helped to open the prospects of young Antonia. The nurse's call came early in the middle of her teenage years, when the debate of what career to choose came up at home – whether it was nursing or pedagogy. She chose the first. Time led her to practice both. Since then, she hasn’t stopped studying, working and researching like she never thought she would. In 1978, she earned her BSN degree at Nazareth College. Four years later, she earned her MSN at UPenn. She then returned to her hometown to do a PhD at Wayne State University. But you can’t live only by theory, and if praxis is the best source of knowledge, Villarruel never lacked for work. Putting her knowledge into practice from the beginning allowed her to gather enough tools to move forward in her academic career. One of her best schools were the clinics of Michigan Children's Hospital, where she developed her first research to identify more accurately the degree of physical pain experienced by children. That first experience marked the beginning of a career as a researcher. The praxis continued through contact with hundreds of immigrants in the field, or listening to patient stories when she was a home nurse, or traveling and getting to know the health realities of countries such as Brazil, Mexico, Uruguay, Chile, Italy, China or Puerto Rico. 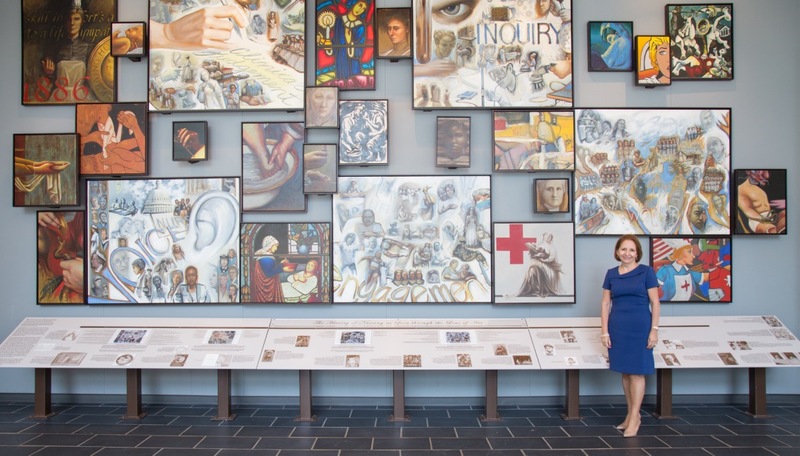 As a nurse, Villarruel has had the opportunity to go around the world; as a researcher, she has turned nursing upside down. One of her projects is ¡Cuídate!, a series of self-care guidelines created by Villarruel to prevent teenage pregnancies or health risks related to the early onset of sexuality. ¡Cuídate! is implemented today by the Center for Disease Control and Prevention (CDC) in several regions of the country and Puerto Rico. In addition to the program, a long list of achievements "summarize" her career. But being successful doesn’t mean being infallible. She herself acknowledges having even moments of doubt. She remembers that during her university years she had to face her own insecurities. "I had those fears even before I went to college: I was afraid I would not be good enough, that I would not be smart enough, that I’d be this or that. Maybe some of those fears are still there. What you have to do in that case is to put them aside and move on." Asked about how her "Hispanic heritage" helped her get through, she didn’t hesitate to respond that it was a mixture of tenacity and kindness. "I think working hard is a foundation of my origin. [And generosity as well]. My parents and my grandparents were incredibly generous, not just with us, but also with others in the community. The idea of the community joining and helping was something that has always been present in my career. "